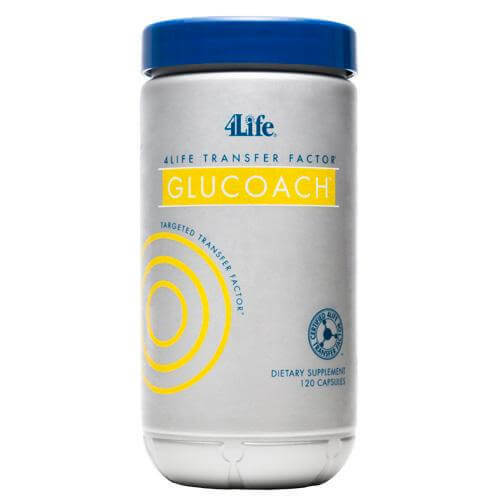 4Life Transfer Factor® GluCoach® is formulated to promote healthy glucose levels in the body and provide support to both the metabolic and endocrine systems. 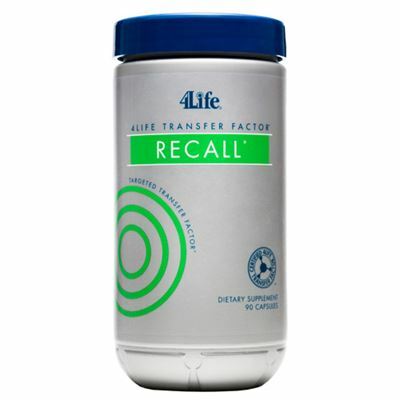 Enriched with Targeted Transfer Factor and a proprietary blend of healthful ingredients, it supports your body’s ability to metabolize glucose, which helps maintain healthy sugar levels. Includes minerals, herbs, and phytonutrients to support healthy hormone production and healthy glucose levels, and promote pancreatic health. 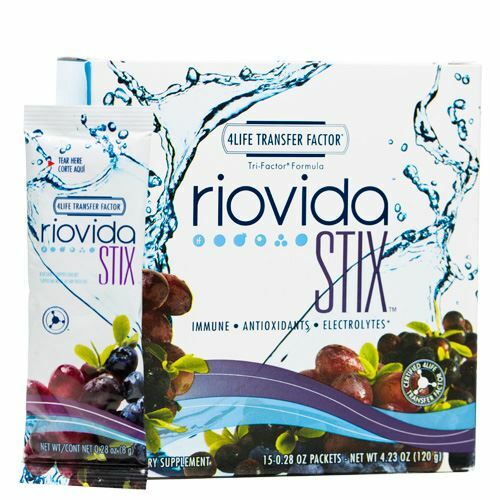 INGREDIENTS: Chromium (as chromium amino acid chelate), transfer factors from cow colostrum and chicken egg yolk, Pterocarpus marsupium heart wood extract, Gymnema (Gymnema sylvestre) leaf extract, Fenugreek (Trigonella foenum-graecum) seed extract, Alpha Lipoic Acid, Momordica charantia fruit extract, Korean Ginsend (Panax ginseng) root extract, Vanadium (as vanadium amino acid chelate). OTHER INGREDIENTS: Gelatin capsule and sodium stearyl fumarate. 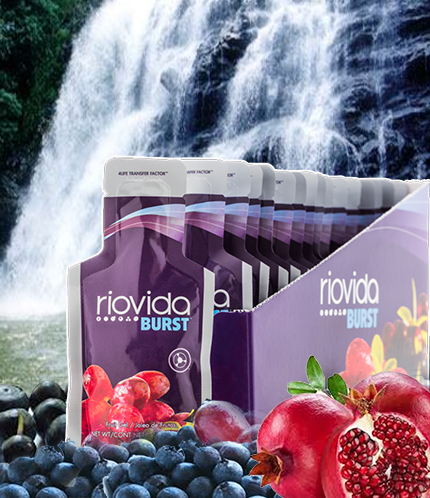 DIRECTIONS: Take four (4) to six (6) capsules daily with 8 oz of fluid.